I am so excited to announce that I am a Brand Ambassador for Dallas' upcoming FITWeek 2017 which will be held May 1st - 6th, all over the city. Whenever fitness, community and philanthropy can come together - count me in. What is FITWeek? FITWeek is an annual event that unites the fitness community to pay it forward for education. It's a celebration of the power of fitness, strength in numbers, and the ability to work hard and be anything you dream. You are invited to join us as studios, ambassadors, sponsors, and health enthusiasts alike, come together each year to have fun and make an impact for the next generation. Proceeds from each official FITWeek class benefit our 2017 education nonprofits: She's the First, DonorsChoose.org, and Reading Partners. Click 'View Schedule', choose a class, click the studio logo, and head over to the studio's site to reserve your spot. 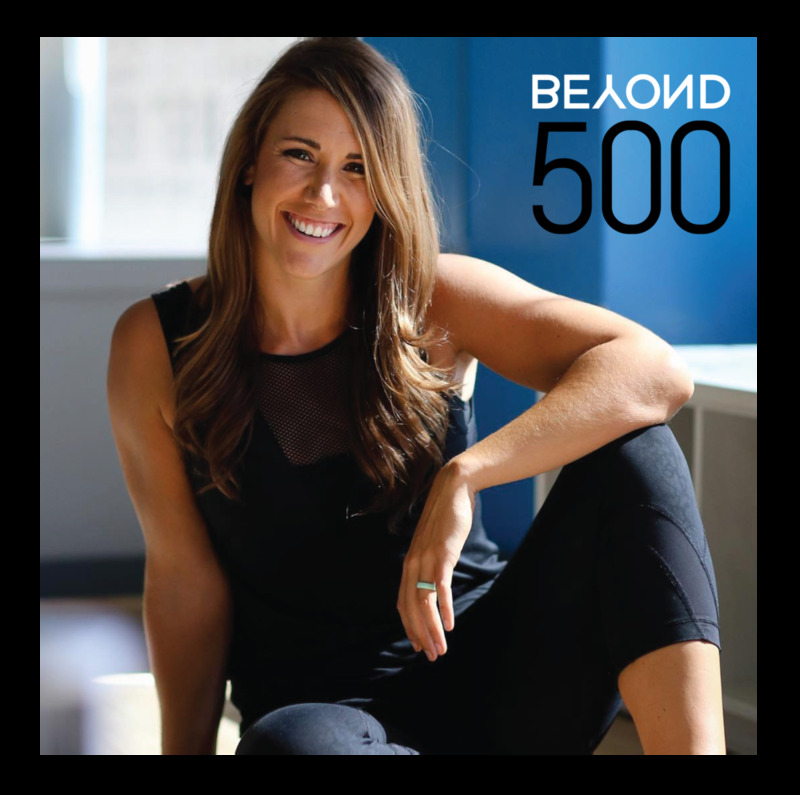 As an ambassador, we're paired with a studio for the week and (naturally) I'll be supporting my soul sister Ally Price x Beyond500 for the class on Tuesday, 4:30pm! She's the real deal Dallas, so come ready to sweat. Spots will book quickly so reserve now for Tuesday at 4:30pm, or Saturday at 10am for the final celebration at the Eye Downtown hosted by Vital Fitness. If you have any questions, send them my way! Cannot wait for the city to come together to support something so much greater. Event photography by Bret Redman of D Magazine.